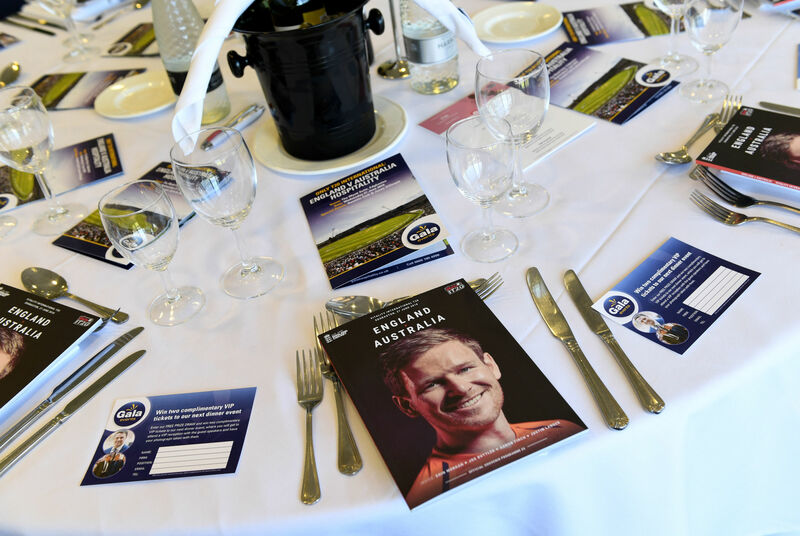 Enjoy the start of a thrilling summer of Ashes cricket as England take on Australia in the First Test! 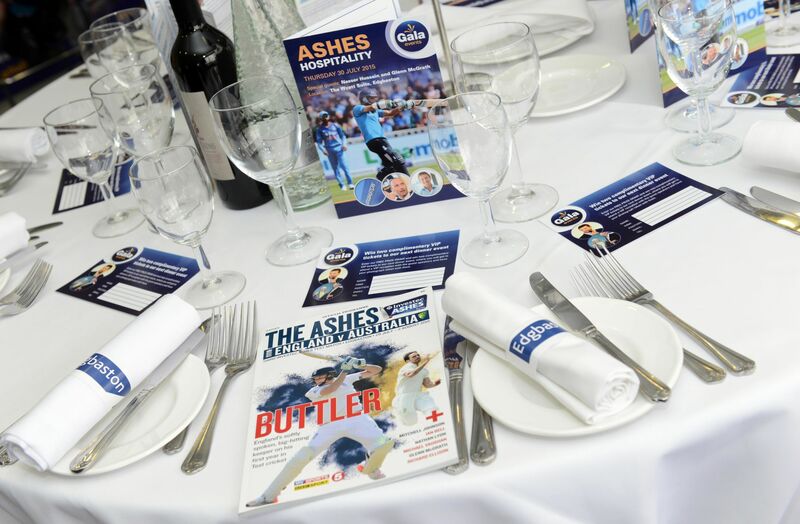 Join us for Edgbaston Ashes Hospitality. 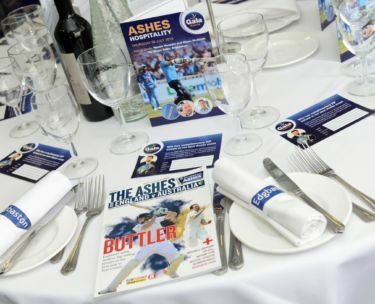 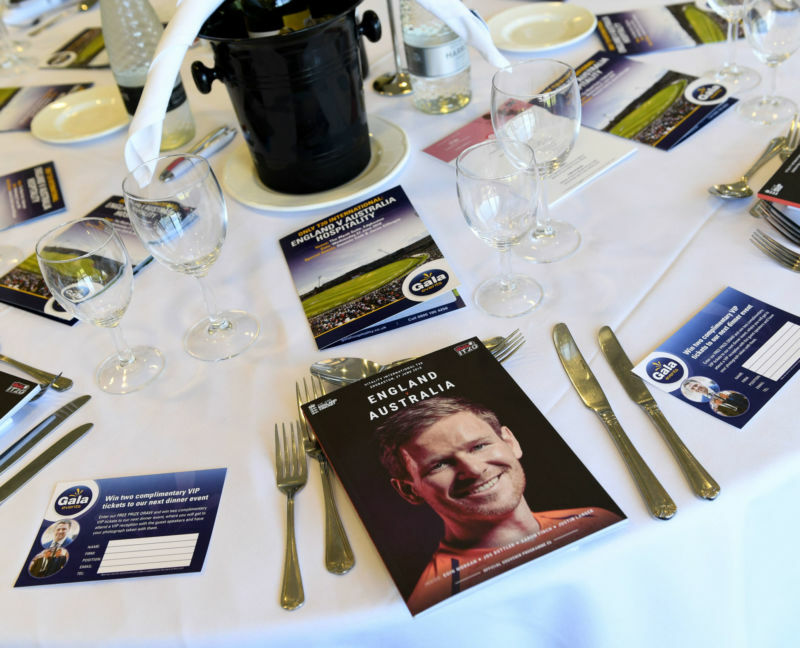 Enjoy a superb day’s Wyatt Suite hospitality on Day 1 or 2 as The Ashes series finally begins with the First Test at Edgbaston! The last time the Aussies played a Test match at Edgbaston was the Third Test of the 2015 Ashes, when England put in a superb performance to go 2-1 up in the series en route to reclaiming the famous urn, with Steve Finn putting in a match-winning performance with the ball. 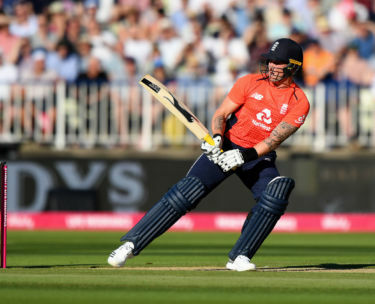 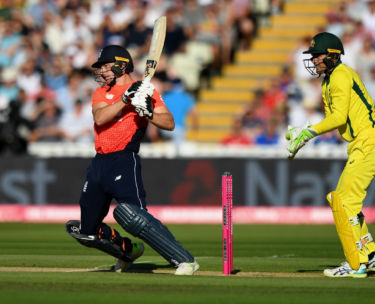 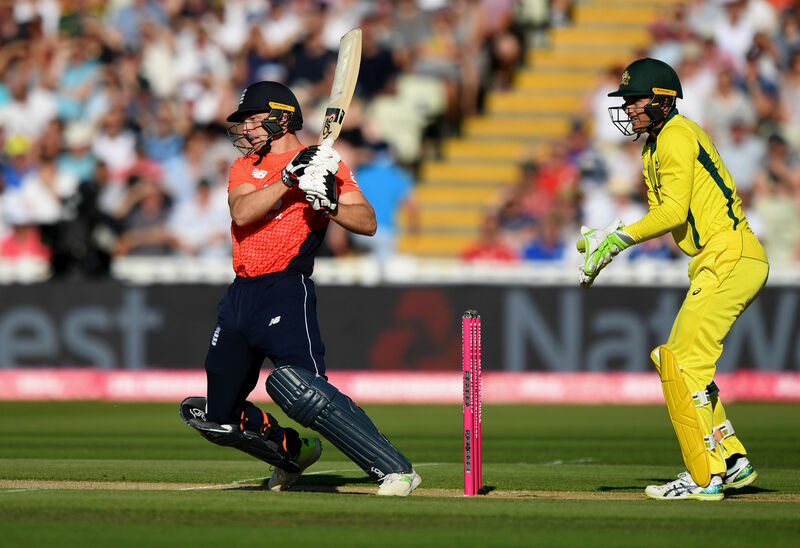 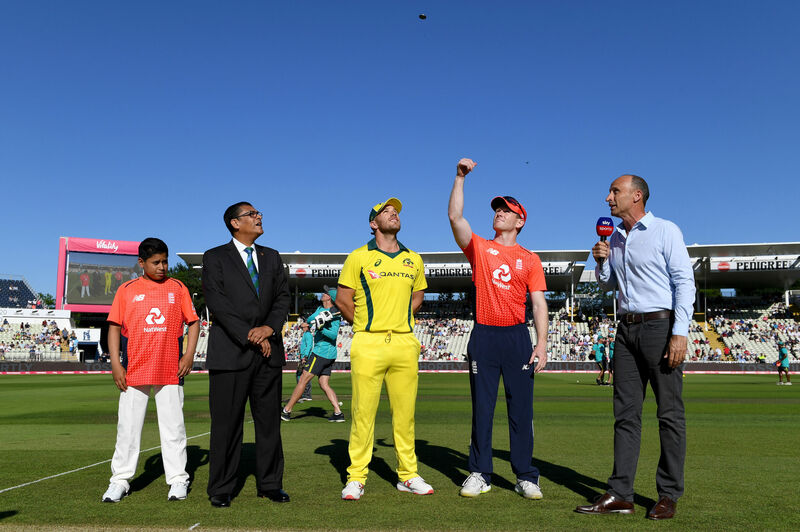 With an exciting and talented England side seeking to become the best in the world in the Test format, the Australian team will be hell-bent on stopping the home side in their tracks. 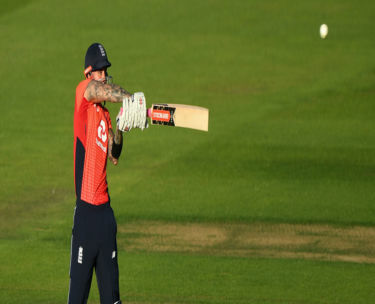 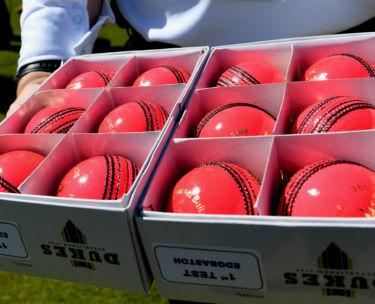 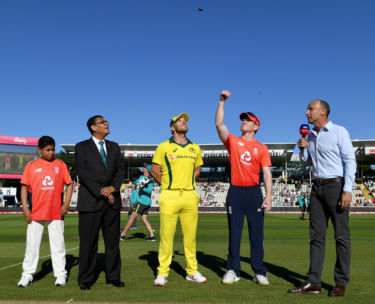 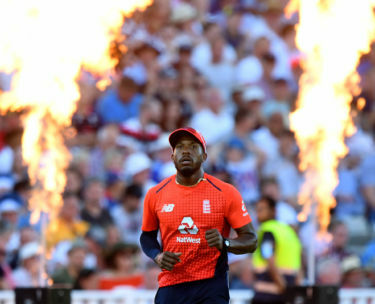 Recent history of Ashes series in England suggests the home team should start as favourites, but the Aussies will be characteristically confident of spoiling the party. 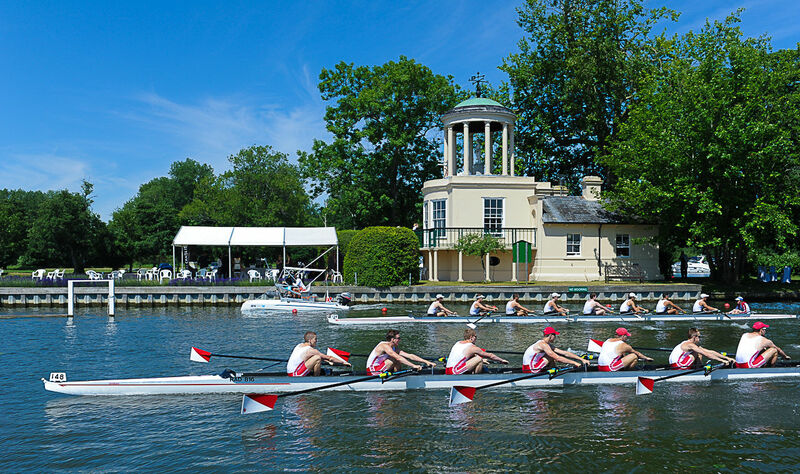 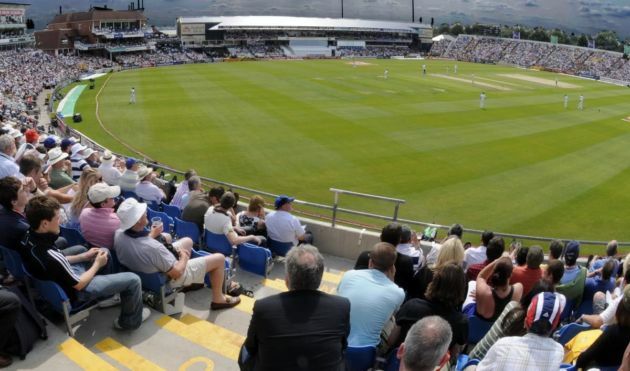 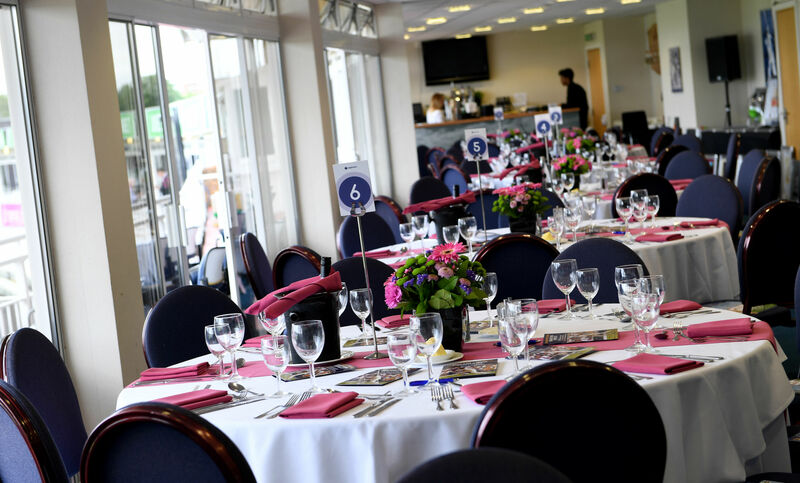 This fantastic hospitality package includes breakfast, a superb lunch, traditional afternoon tea, and complimentary bar, as well as balcony seating with unbeatable views of the action out in the middle. 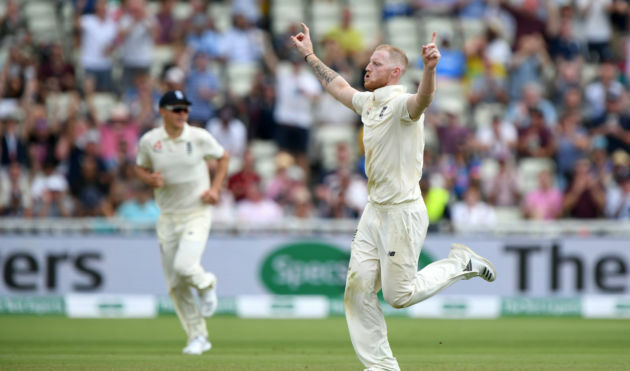 So kick back and enjoy the match as Joe Root leads the likes of Alastair Cook, Jimmy Anderson, Ben Stokes and Stuart Broad into battle against the tourists, as England look to establish dominance in the first Ashes Test match of the summer. 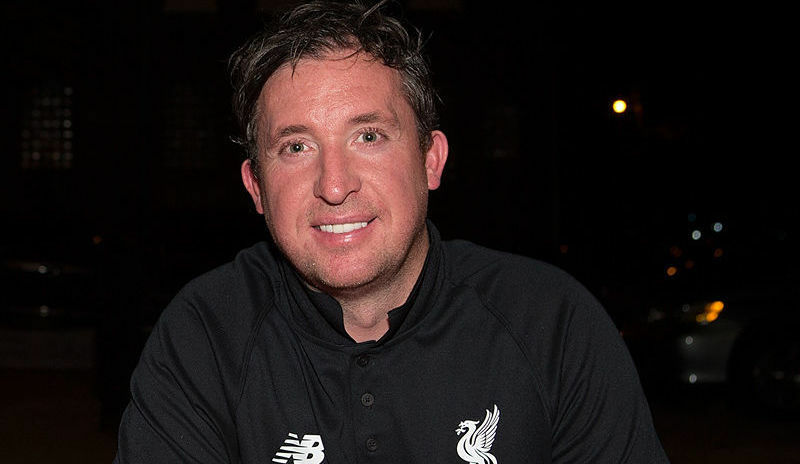 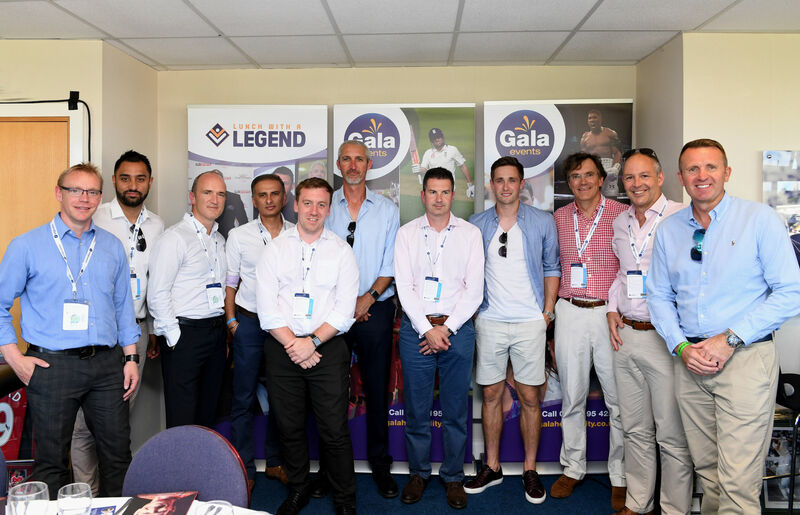 Guest Speakers: Our guest speakers for this event will be big-name former internationals and will be confirmed early in 2019. 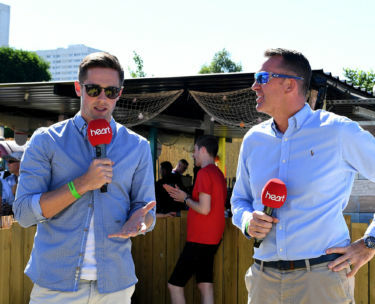 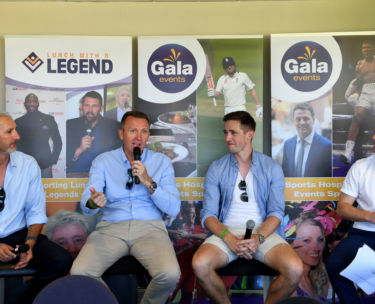 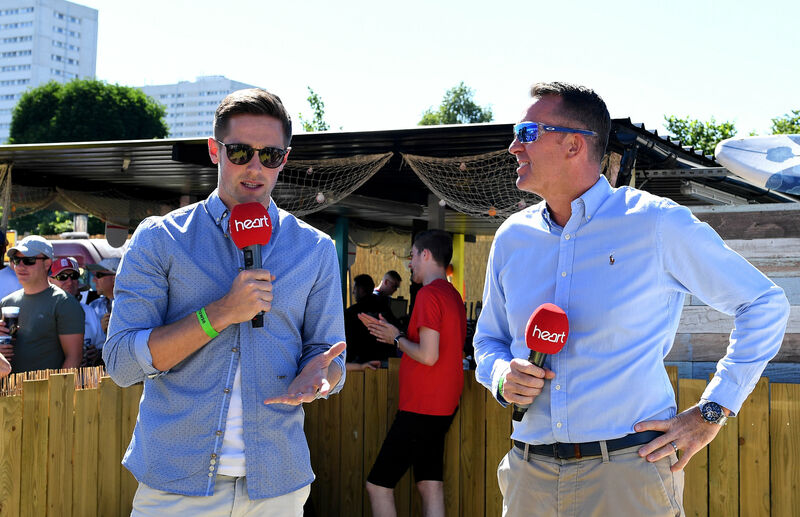 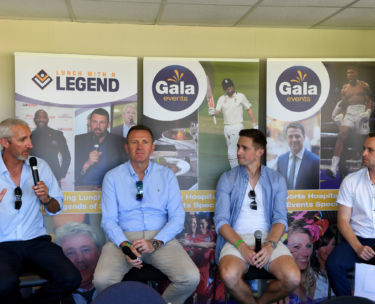 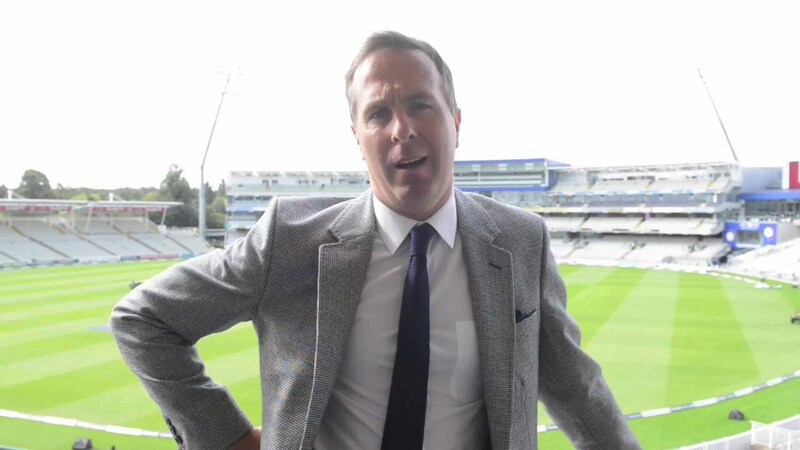 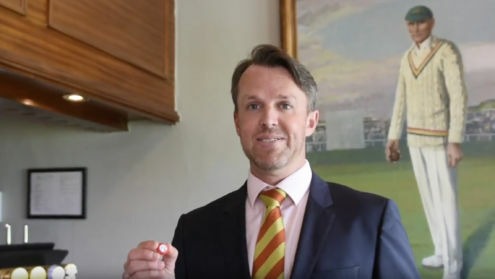 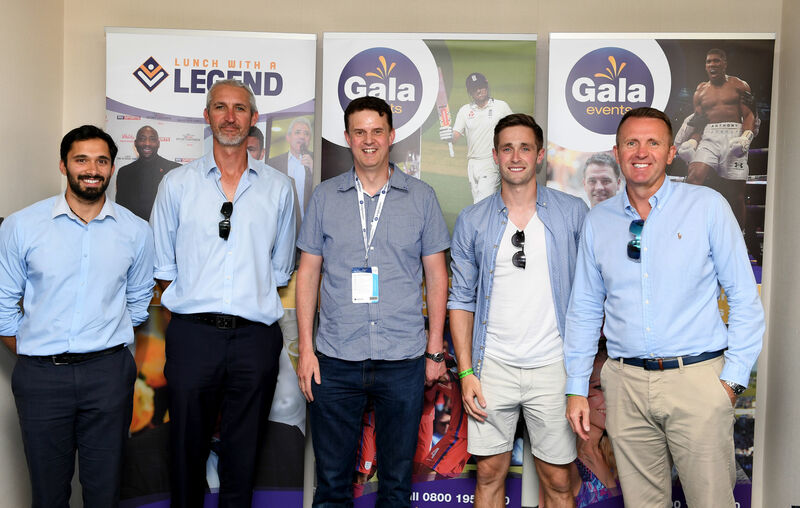 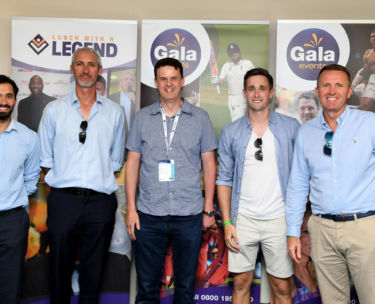 We will have a minimum of two guest speakers each day for The Ashes, past names have included the likes of Michael Vaughan, Nasser Hussein, Steve Harmison, Glenn McGrath, Jason Gillespie and Alec Stewart. 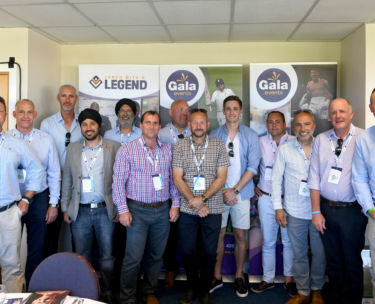 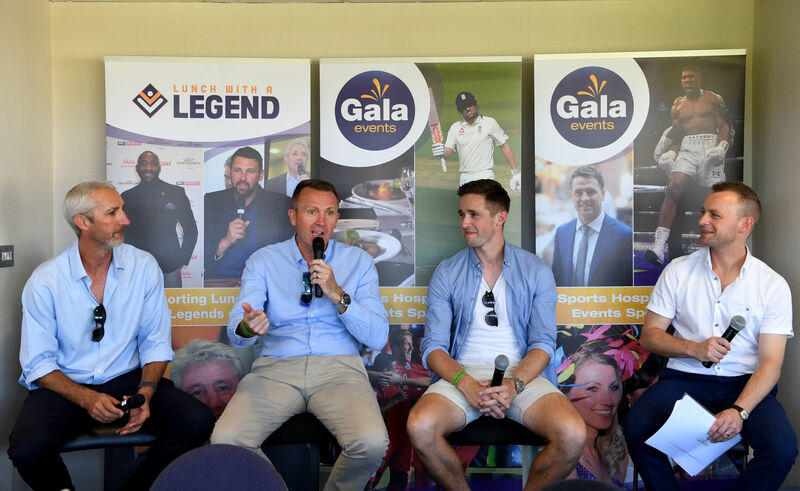 All of our speakers will be men who’ve experienced the white hot atmosphere out in the middle during an Ashes series, and will certainly have some great stories to tell from their times at the top of the game! 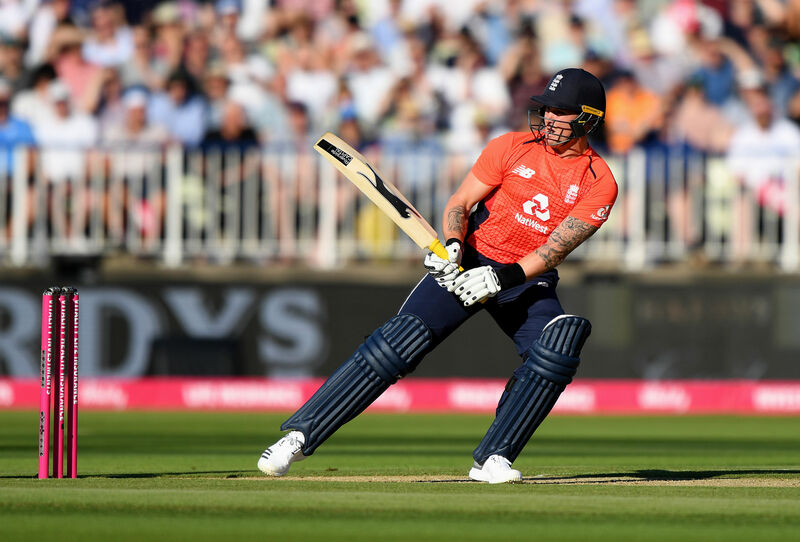 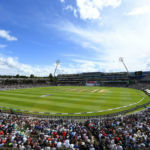 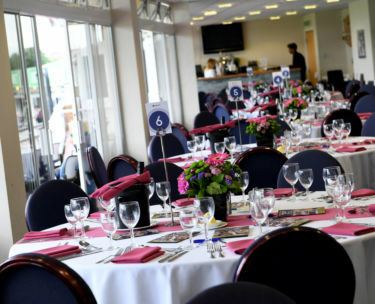 Edgbaston Ashes Hospitality : The Wyatt Suite: Our top class facility at Edgbaston is the pitch-facing Wyatt Suite, which offers some of the best views of the action, both from within the suite and from the superb viewing balcony seats immediately outside. 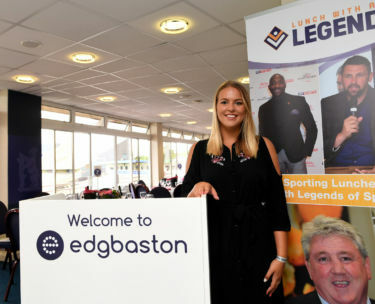 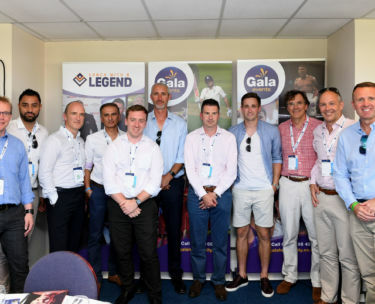 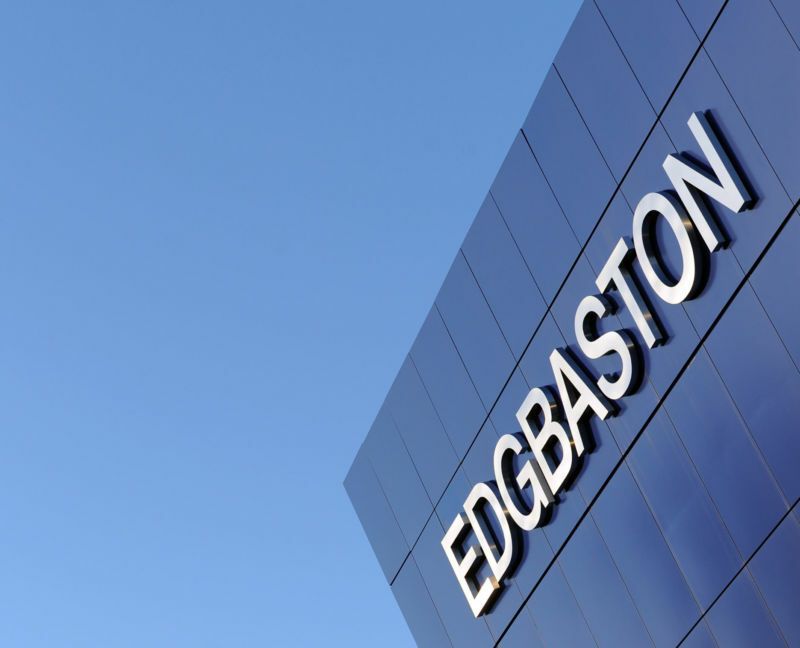 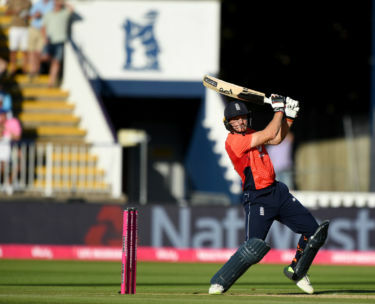 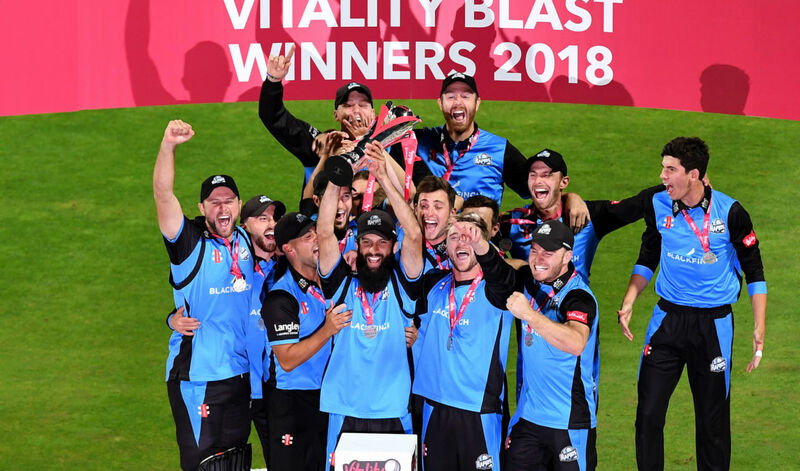 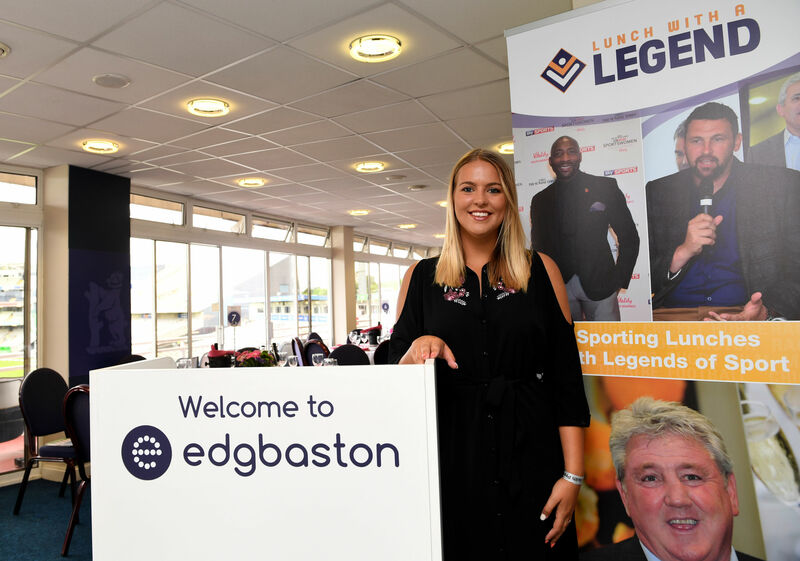 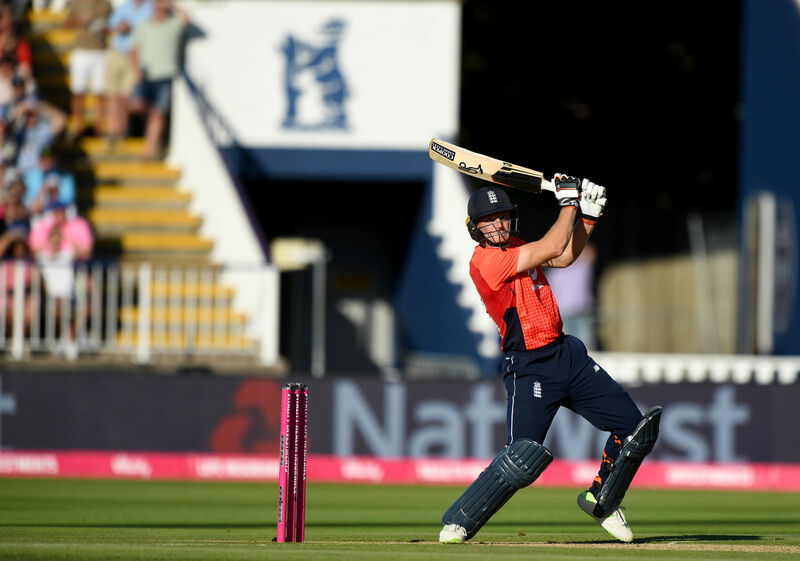 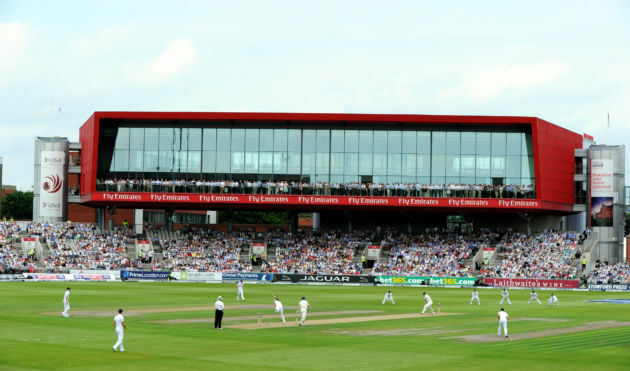 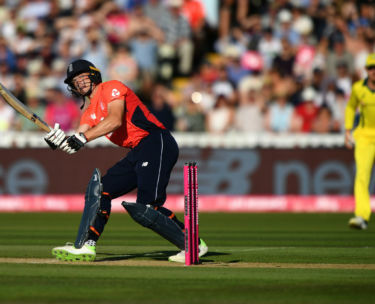 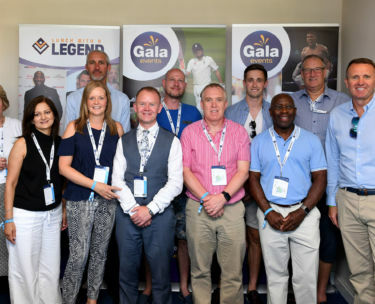 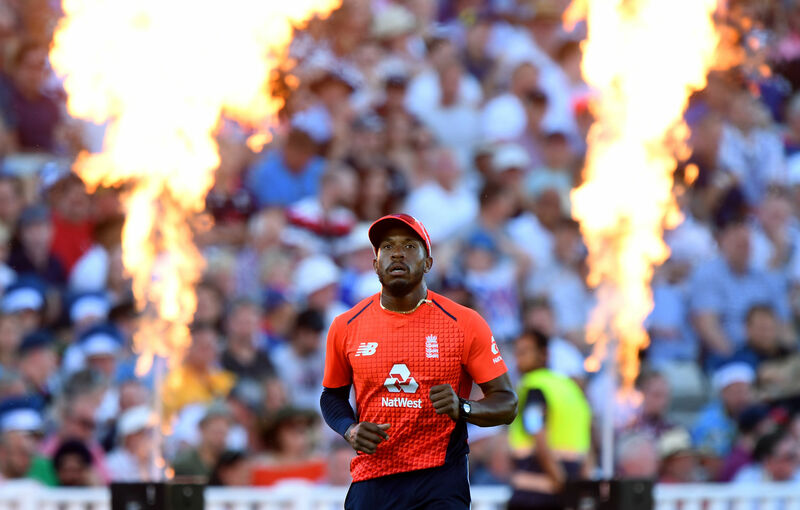 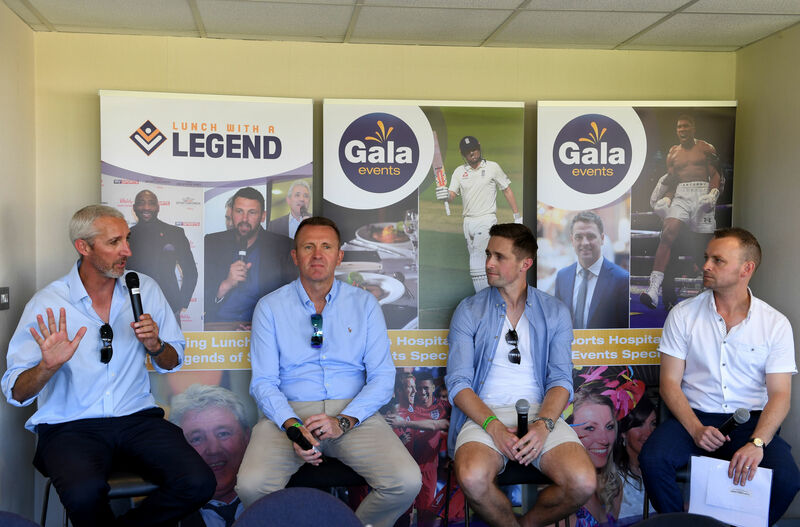 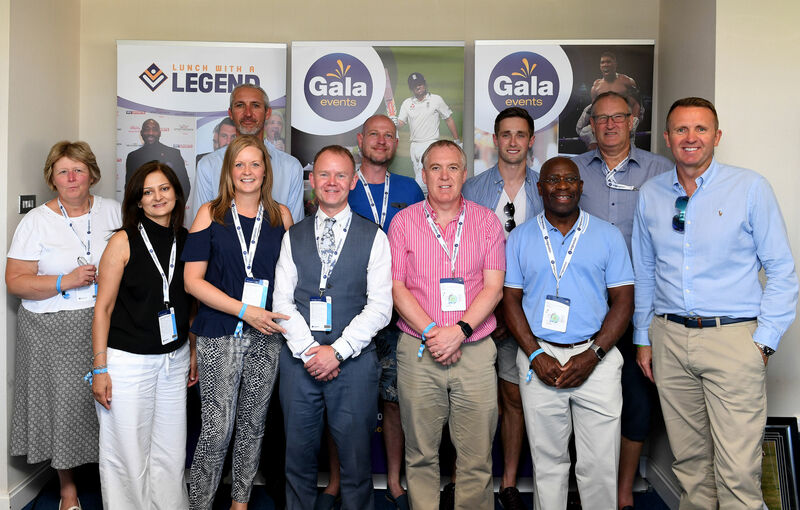 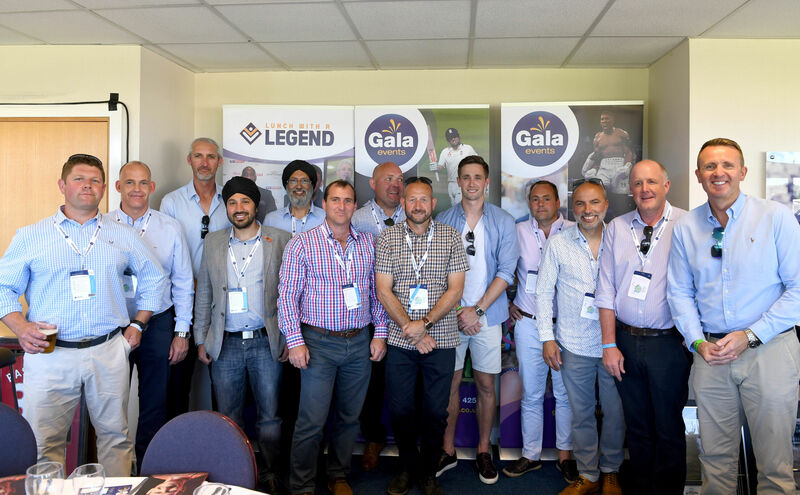 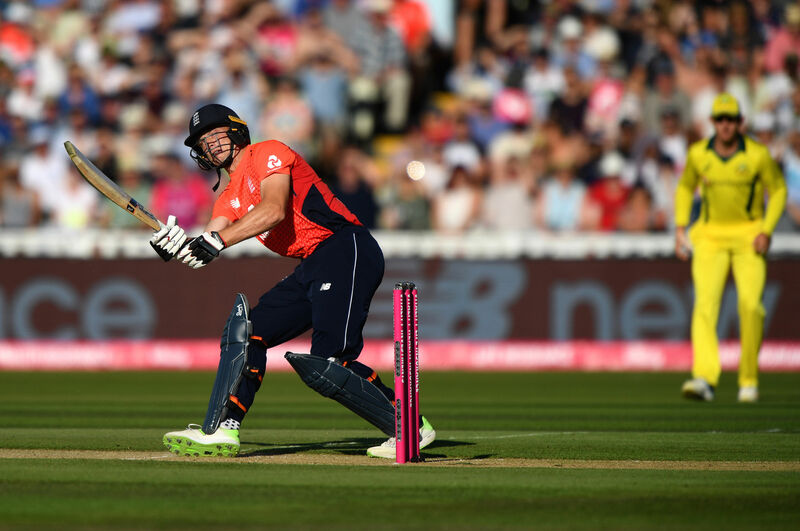 Guests will enjoy fantastic catering all day, a complimentary bar and hear some of the biggest names in international cricket as speakers at our four big days at Edgbaston next summer. 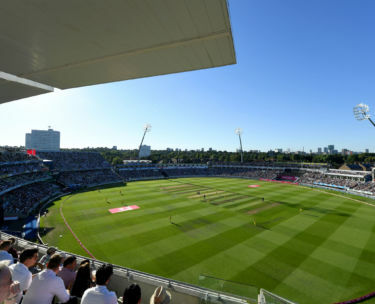 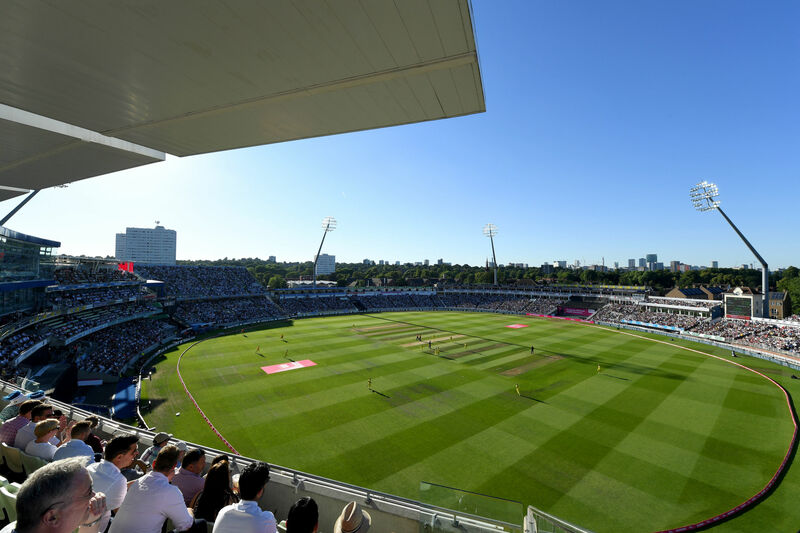 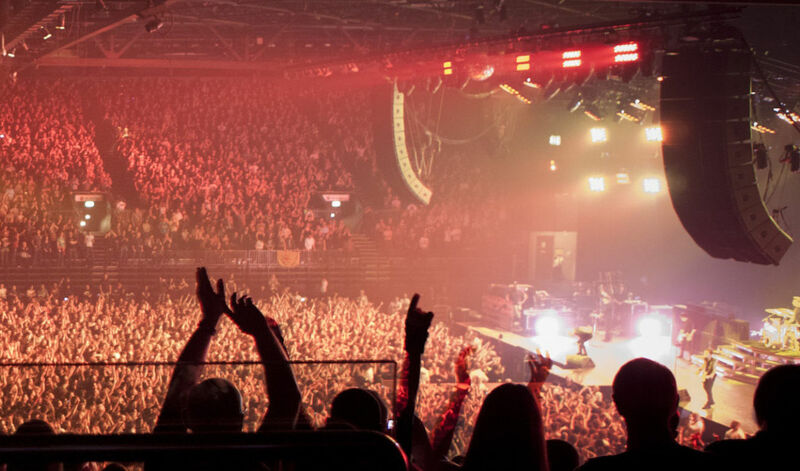 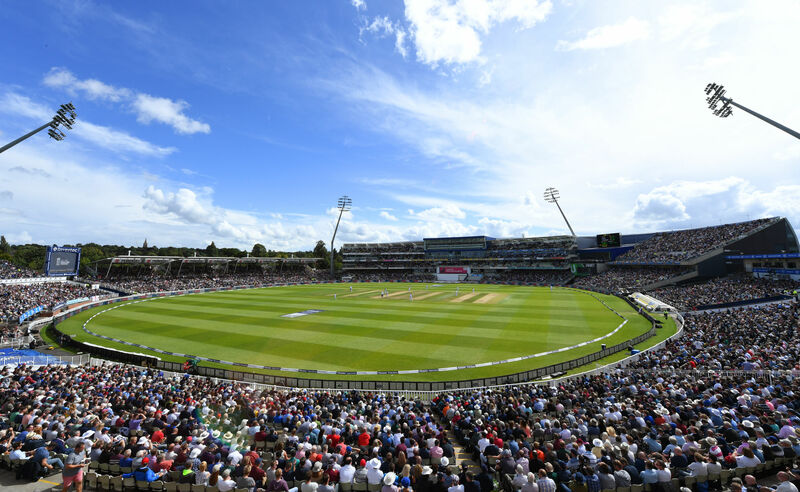 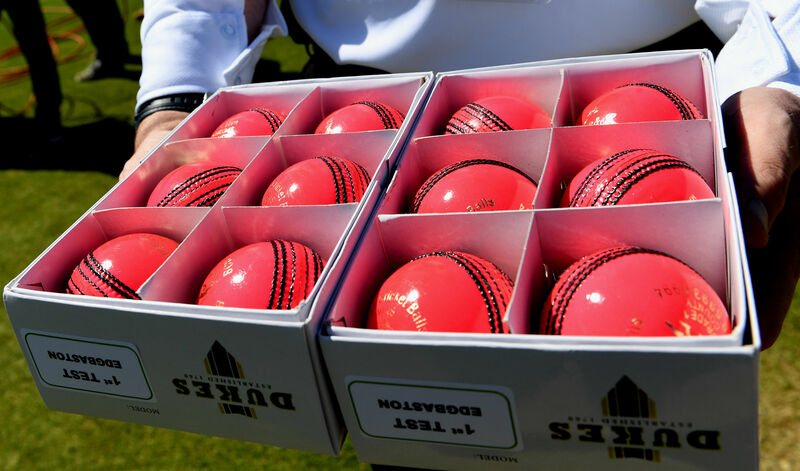 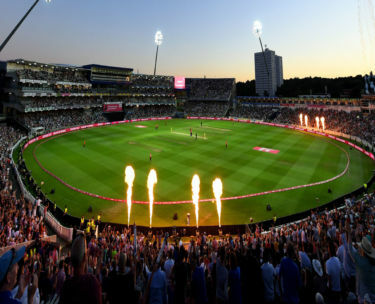 This fantastic Edgbaston Ashes Hospitality package includes breakfast, a superb lunch, traditional afternoon tea, and complimentary bar, as well as balcony seating with unbeatable views of the action out in the middle. 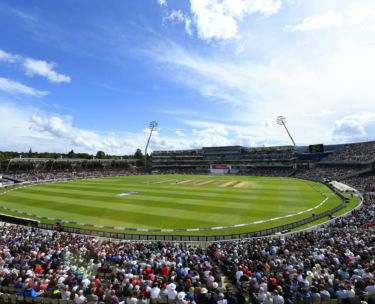 So kick back and enjoy the match as Joe Root leads the likes of Alastair Cook, Jimmy Anderson, Ben Stokes and Stuart Broad into battle against the tourists, as England look to establish dominance in the first Ashes Test match of the summer.